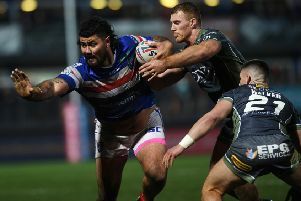 WAKEFIELD TRINITY are within touching distance of a place in the Betfred Super-8s for a third successive year, but forward Justin Horo insists they can’t get too comfortable ahead of Sunday’s visit of bogey club Hull. 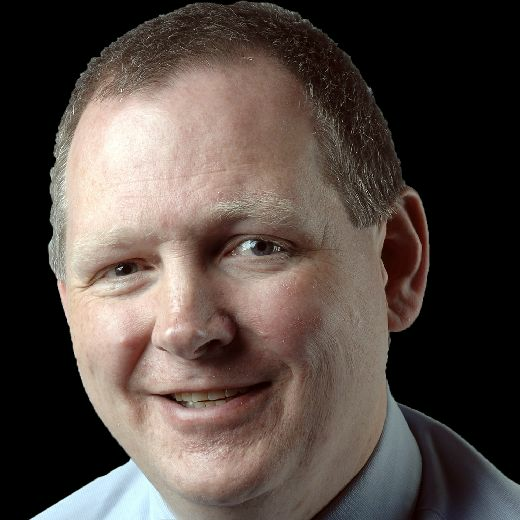 Trinity will be safe in the top-eight if ninth-placed Leeds Rhinos lose to Widnes Vikings tonight and Horo said: “We are in a good position. But he warned: “It’s going to be a tough task – we’ve got to go out and get the two points this week then we can focus on the Super-8s. Trinity rallied from eight points behind in the final 10 minutes to draw 20-20 at Leeds last week and that was a confidence-boosting performance, according to Horo. He reflected: “Considering where we were in the game, to bring it back and get a point from it was big. “Not only in the last 10 minutes, for the last 30 minutes in the second half we played really well. “Hopefully we can roll that into this week. “The focus is just getting the win. Six of Trinity’s 11 defeats this year have been by fewer than six points, including the 27-26 loss at KCOM Stadium in April. “It is pretty frustrating, looking back on some of those results,” Horo admitted. “There’s definitely a couple we’d like to have back. “When we played Hull and [Marc] Sneyd kicked that field goal was definitely one of them. Sneyd is on Hull’s casualty list along with fellow pivots Albert Kelly and Jake Connor. That is good news for Trinity, but Horo cautioned: “I’ve been in Super League three years and regardless of who’s been playing they’ve always had a strong squad.